Spasmodic dysphonia (tremor of voice) is most often a symptom of other underlying neurological causes. Most commonly, it is a symptom of essential tremor. The degree of effect from vocal tremor ranges from mild to severe vocal disability. 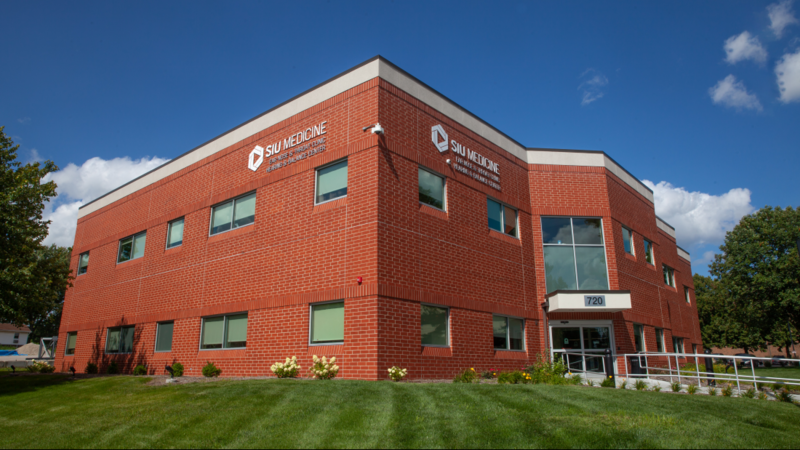 Make an appointment with SIU HealthCare to answer any further questions.